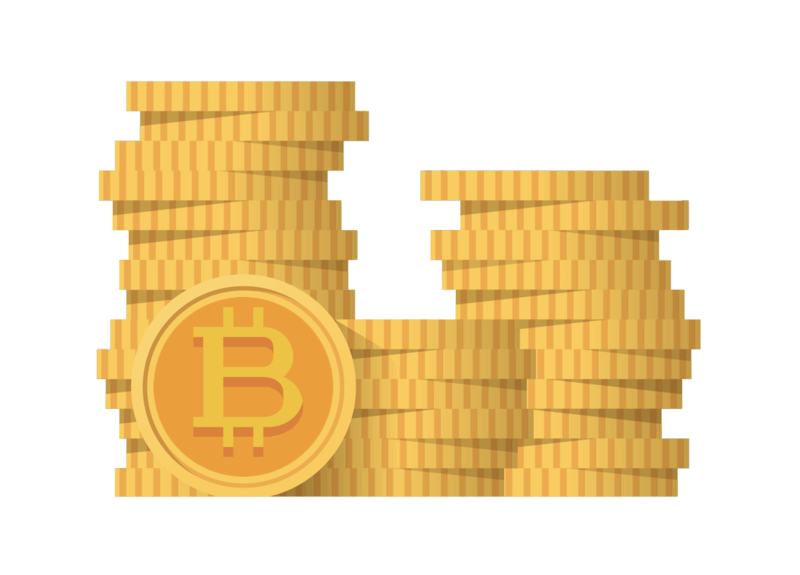 Bitcoin was the first decentralized digital currency, also called cryptocurrency. It works like cash or gold that can be transferred on the internet across the globe.  You can transfer money as easily as sending an email. This means that you can send money person-to-person without a middleman or involvement of any third party. In other words, you avoid expensive fees and long waiting times as at the bank. 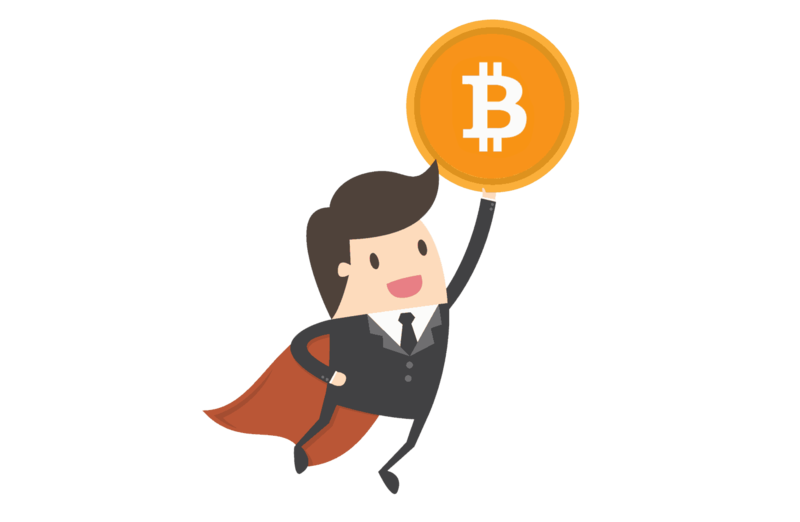 We can briefly describe Bitcoin as follows: Bitcoin is an independent, global and public ledger used to transfer and store value. It’s independent because no state, bank or institution can control or manipulate Bitcoin. It’s global because everyone can send money fast and cheap 24/7 to anyone on earth. It’s public because all transactions are stored in a common ledger. At the same time, Bitcoin is anonymous because everyone can participate without having to identify themselves. Bitcoin is secure because it is based on cryptography and mathematics. All users decide together over the Bitcoin network and its rules. There is no central bank that can print more and more money to reduce the value. Protection against inflation is one of the benefits with the cryptocurrency. Read about more benefits and why everyone should use Bitcoin in the next section. This is a brief description of Bitcoin. 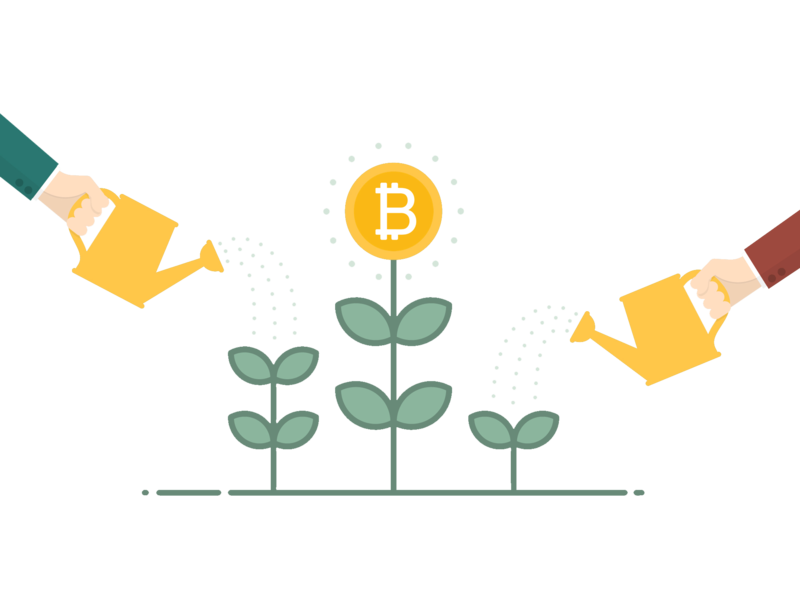 If you want to learn more, we have detailed guide about Bitcoin. There we go through what money is, where bitcoin comes from, why the cryptocurrency has value and much more. Why should I use Bitcoin instead of my credit/debit card or cash? There are many answers to that question because Bitcoin has many different uses. Below we summarize the main benefits of using Bitcoin. Fast payments globally: With Bitcoin, you can transfer money around the world in just a few seconds. Bitcoin is the first global currency. Extremely low transaction fees: It costs almost nothing to transfer bitcoin. In addition, fees are voluntary in the network. Bitcoin is a secure system: Bitcoin is impossible to counterfeit and is secure with the help of math and cryptography. The current financial system is secured by laws which will always contain loopholes. You don’t need to trust any third party: There is no intermediary that can deny your transaction or demand expensive fees. All payments are made person-to-person without having to rely on any company. You control your own money. Bitcoin is anonymous but also transparent: It’s anonymous because you don’t need to identify yourself in the Bitcoin network. It’s transparent because the ledger of all transactions is public. The Bitcoin network is decentralized: The digital currency is decentralized in the same way as the internet. Bitcoin is more fair because no single group can control or manipulate it. Protect your money against inflation: Perhaps the biggest advantage of Bitcoin is that your money is protected against inflation. Bitcoin has a limited supply to preserve the value of your money. Good, now you know what Bitcoin is and why you should use it. Then it’s time to get started with the cryptocurrency. If you follow our guide with step-by-step instructions, it only takes a few minutes. First, we show you how to create or buy a secure Bitcoin wallet. Then we will help you buy your first bitcoin. Thereafter we will explain how to protect and store your bitcoin. The final step is to send and receive bitcoin, so you learn how to use the cryptocurrency. We will help you all the way to avoid common beginner mistakes. As you can see, getting started with Bitcoin is easy! In the following sections, we will go through all the steps in detail. We end with important about safety along with some tips and advice. NOTE! It is important that you read the security information! 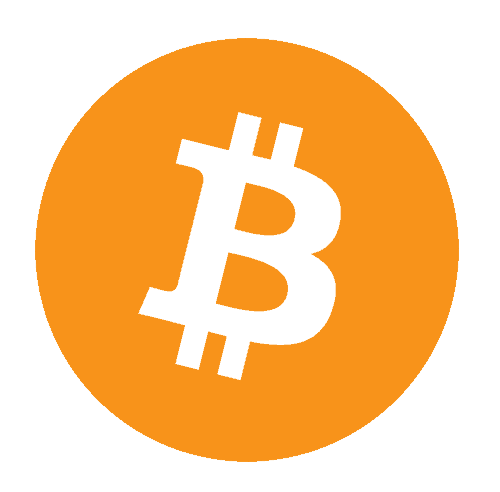 A Bitcoin wallet is needed to receive and send bitcoins. It’s easy to create a Bitcoin wallet, but there are many different types with various security. With Bitcoin, you have a private and public key that you keep in a wallet. Simply explained, your public key acts as your email address and your private key as your password. This means you need to protect your private key and not show it to anyone. That’s why you need a secure Bitcoin wallet. If you want to buy Bitcoin for a smaller amount, you can use an online wallet. That is automatically created when you open an account at a Bitcoin exchange. We help you choose a secure Bitcoin exchange. However, we strongly recommend buying a hardware wallet if you want to buy bitcoin on a regular basis or for a larger amount. That is the best type of Bitcoin wallet because it’s both easy to use and very secure. If you create your own online wallet or software wallet, you should back up your private key and keep it offline. You don’t need to think about that with a hardware wallet because it protects your private keys for you. You can get Bitcoin in three different ways. The most common and usually easiest is to buy Bitcoin on a marketplace. But you can also sell a product or service in exchange for Bitcoin. The third way is to earn Bitcoin through Bitcoin Mining. Then you install software on your computer to verify transactions and get rewarded with Bitcoin. However, it’s hard to make money with mining, and it requires great knowledge and a lot of resources. We recommend that you buy your first Bitcoin on a trustworthy exchange. There are many places to choose from, but not everyone is safe and reliable. We will help you choose the best exchange for you. Is it the first time you buy Bitcoin? Do you want to buy Bitcoin instantly with your credit/debit card? PaxForex is the Best Bitcoin / Cryptocurrency Exchange. 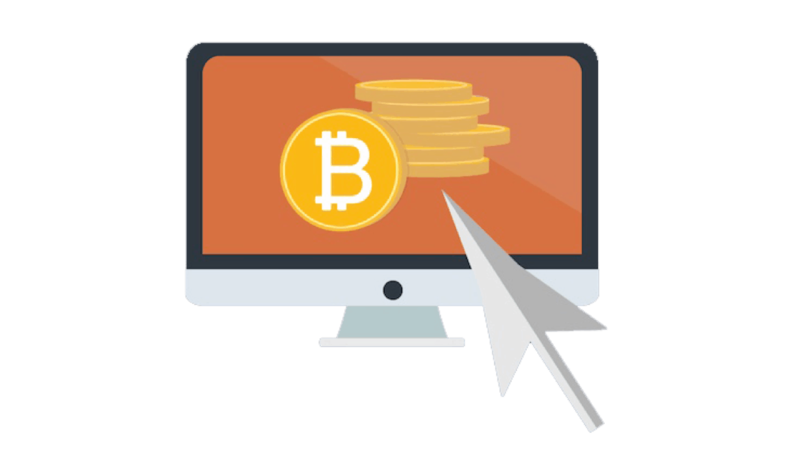 You can buy Bitcoin and cryptocurrency easy, instant and secure. Their exchange platform has received our highest rating. Open an account and start trading now! The next step is to secure your Bitcoin by taking control of your private keys. Now you need a secure Bitcoin wallet that we helped you with in the first step. 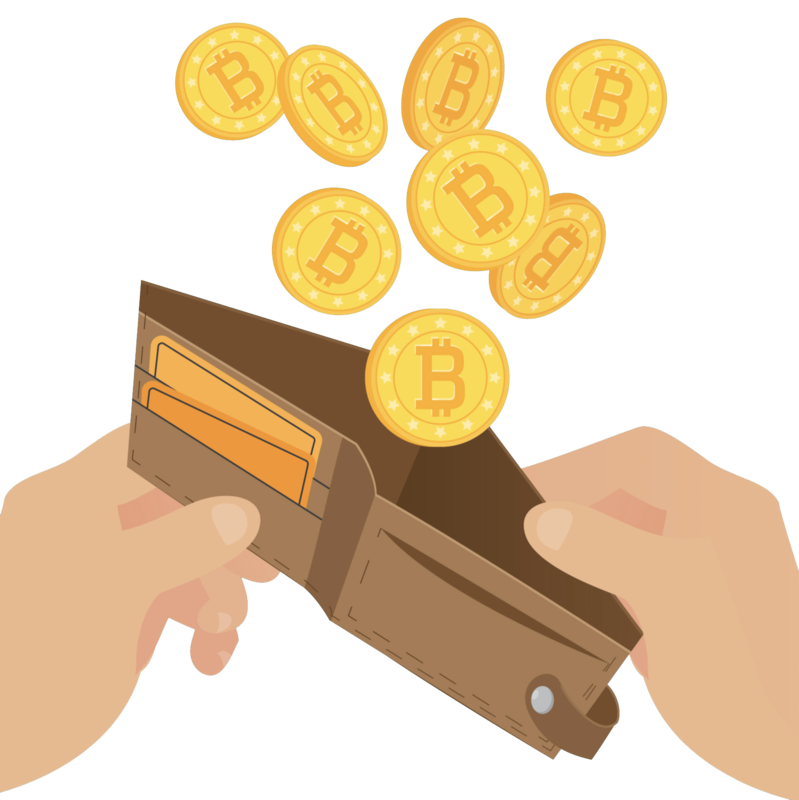 Read our Bitcoin wallets guide to learn more about different types of wallets and safe storage of Bitcoin. The easiest way to learn about Bitcoin is to use Bitcoin. Therefore, you should make at least one Bitcoin transaction. We recommend that you send Bitcoin between two of your own wallets to learn how to send and receive Bitcoin. Your private key looks similar but is shorter. Be sure to never share your private key! Most wallets create QR codes of the keys, to make it easier to send and receive Bitcoin. A Bitcoin can be divided into one-hundredth of a million (0.00000001), also called a satoshi. When to transfer Bitcoin, the wallet usually recommends a transaction fee which varies depending on the market. The higher the fee, the faster the transaction is completed. Open your wallet and navigate to the “Send” page. Fill in the recipient’s public Bitcoin address (or scan the QR code). Enter amount (many wallets automatically convert the bitcoin price to normal currencies). Make sure the address and amount are correct. The transaction is usually done directly, but it may take a few minutes. 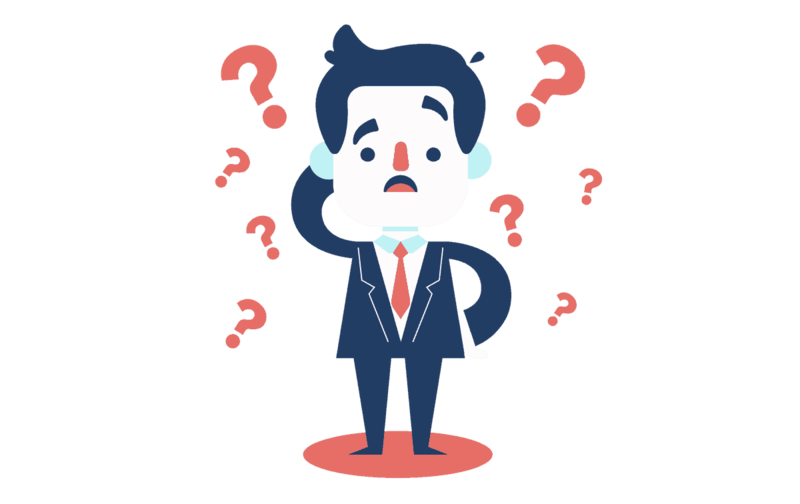 If you’re transferring a large sum of money, you should wait for at least 6 confirmations to be 99.99% sure that the transaction is not canceled. Here you can learn more about How Bitcoin Works. If you follow our guidelines, you’ll get started with Bitcoin without any problems. To make sure that you haven’t missed anything we will repeat some critical security information. Good job! Now you know the basics of Bitcoin, but there is always more to learn. The cryptocurrency is changing and evolving all the time. Technology is improving every year, and new applications are continuously developed. This is a great guide, thank you! Very informative and straight to the point. Thanks Chris, happy to hear!